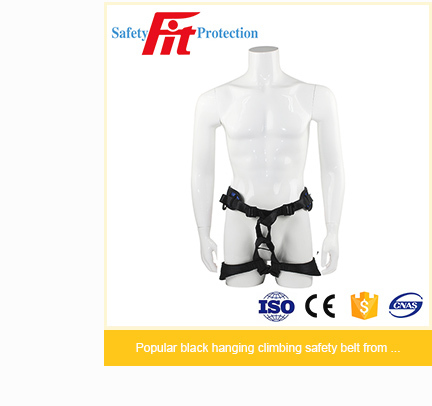 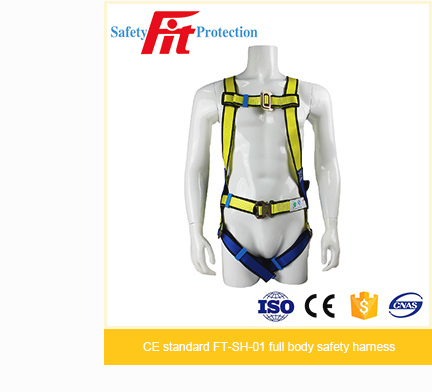 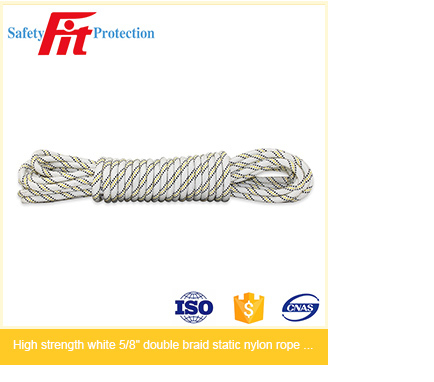 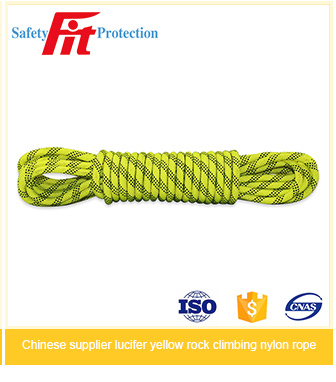 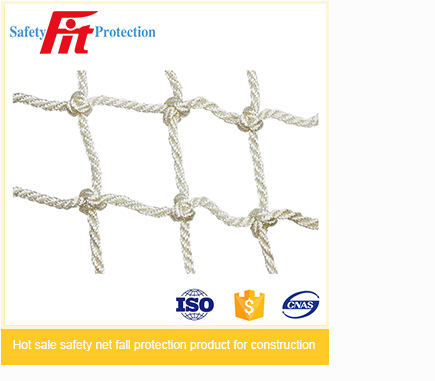 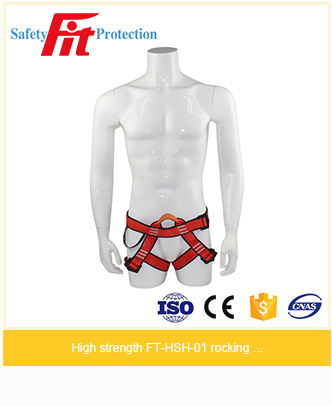 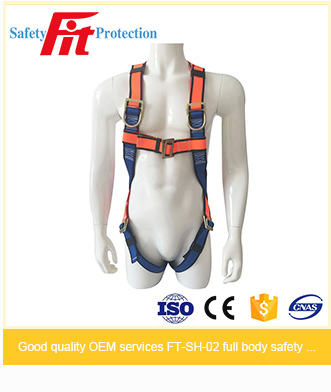 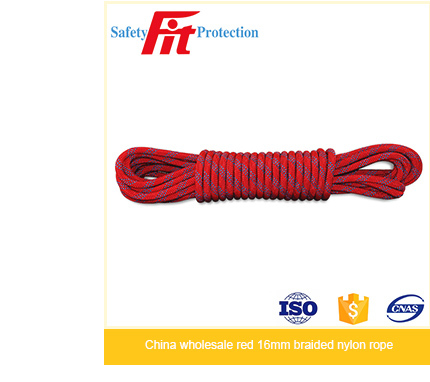 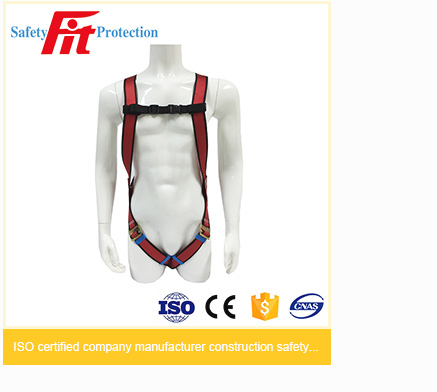 Taizhou Feite Nylon Rope And Net And Belt Co., Ltd.
My company is China's production safety association, member of Chinese companies have rarely. 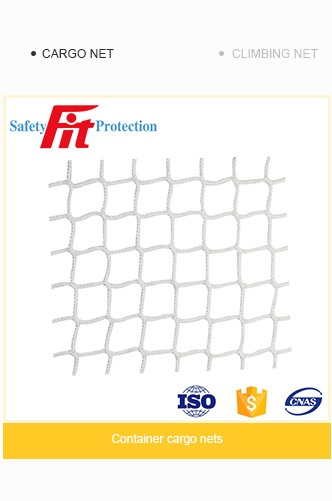 Sinopec, state grid, cofco is my company's long-term cooperation customers, Which are the world top 500. 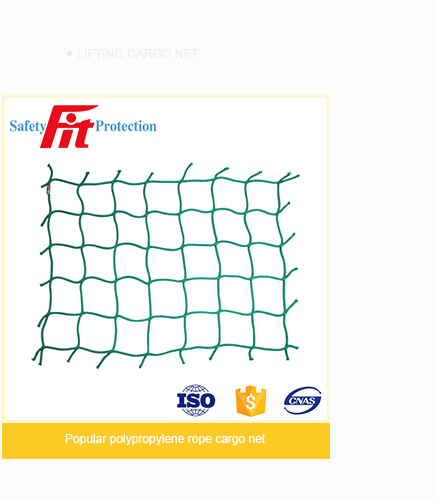 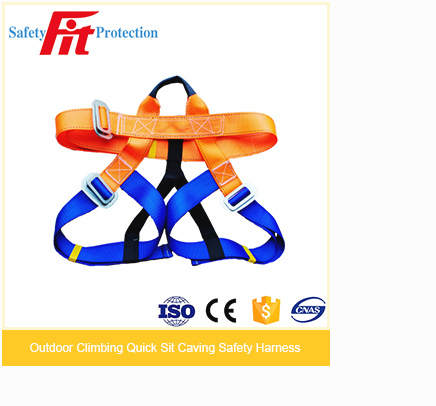 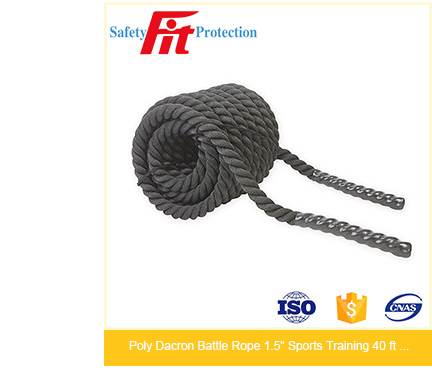 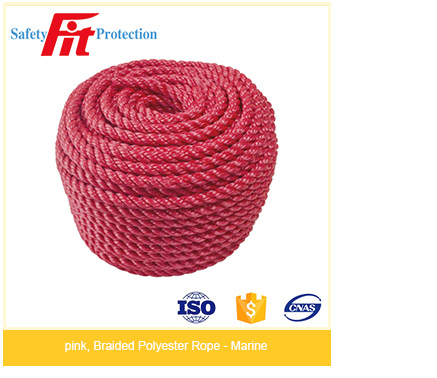 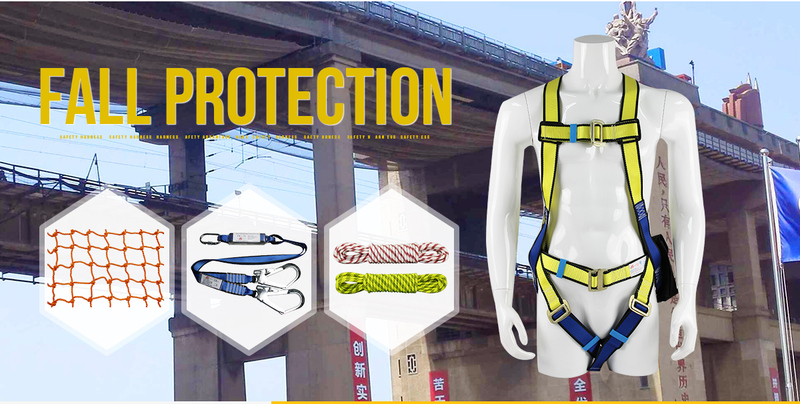 As a leading manufacturer of industrial and construction safety nets, polyester flat belt type slings, round endless slings, cargo nets, rope ladders and safety equipment, we are a highly successful company. 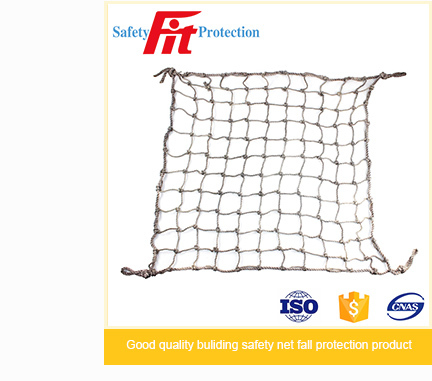 With advanced technology and creativity to provide superior quality products, we meet customers' requirements. 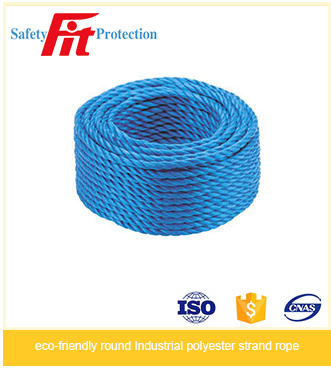 Our modernized and highly sophisticated machines meet stringent quality standards of international markets. 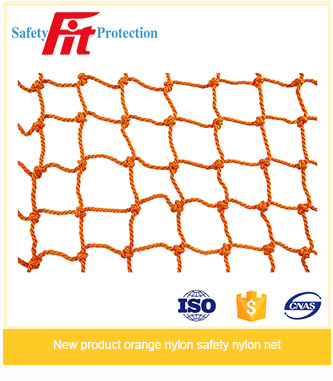 We have a team of highly qualified design engineers who are dedicated to creating customized products. 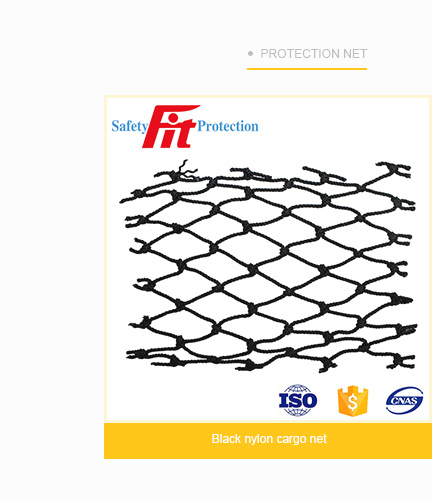 They can easily design a part and produce a prototype. 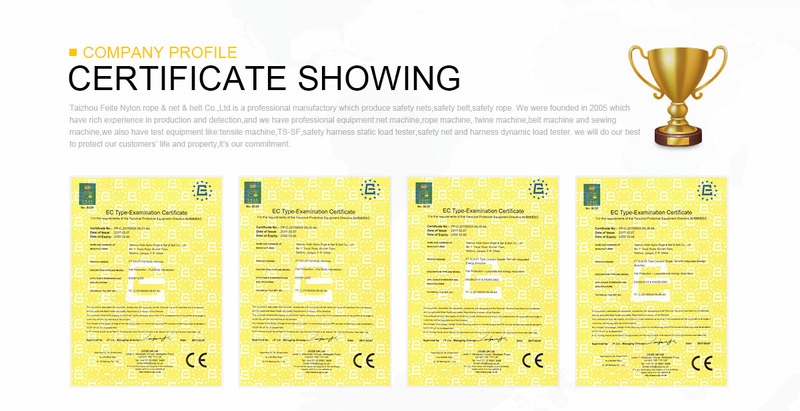 We have positioned ourselves as a pioneer in the industry by experimenting with new material formulations resulting in reliable products.